Transcend Information, Inc. is proud to launch its comprehensive USB Type-CTM product line-up. With the growing adoption of the USB Type-C standard by new platforms and devices, Transcend has developed a wide range of USB Type-C products including USB flash drives, external hard drives, and card readers. These devices enable easy and efficient file transfer between the latest USB Type-C mobile devices and computers. Equipped with the latest USB 3.1 Type-C connector with USB OTG (On-The-Go) technology, Transcend’s JetFlash 850S flash drive delivers transfer speeds of up to 130MB/s. The JetDrive 850S also features an ergonomic curved grip and a lightweight design. In addition, Transcend’s JetFlash 890S is an OTG flash drive featuring dual connectors - a reversible USB Type-C connector and a standard USB 3.1 (Gen 1) Type-A connector - that is designed to transfer and back up files between the latest USB Type-C port equipped devices. Both USB flash drives use innovative COB (Chip on Board) technology and are assembled with a metallic casing, providing great dust and splash resistance. For new computer platforms with a USB Type-C port, Transcend's 4-slot RDC8K card reader can support a wide variety of flash cards, including SD cards, microSD cards, CF cards, and Memory Stick (MS) flash cards. Equipped with a USB 3.1 Gen 1 interface, the RDC8K is an ideal choice for fast and efficient data transfer from a flash card to a laptop with USB Type-C ports. On the other hand, Transcend's RDC2K smart reader is an OTG card reader specifically designed for USB Type-C equipped Android smartphones and tablets. In addition to an SD card slot and a microSD card slot, the RDC2K has also a standard USB Type-A port that allows users to connect accessories such as USB flash drives, keyboards, or mice to their Android devices. Transcend Elite is a proprietary application available on both Mac OS X and Windows to optimize data management. 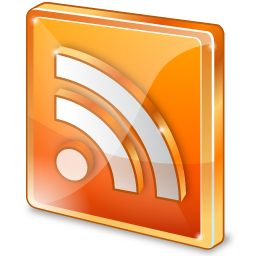 Users can download the software from Transcend’s website for free, or the app from Google Play for Android devices. 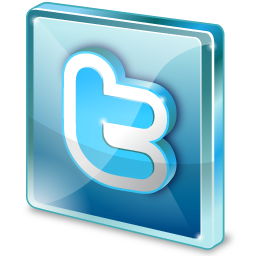 Transcend Elite's useful features include: backup and restore, data encryption, bookmark sync, and cloud backup. 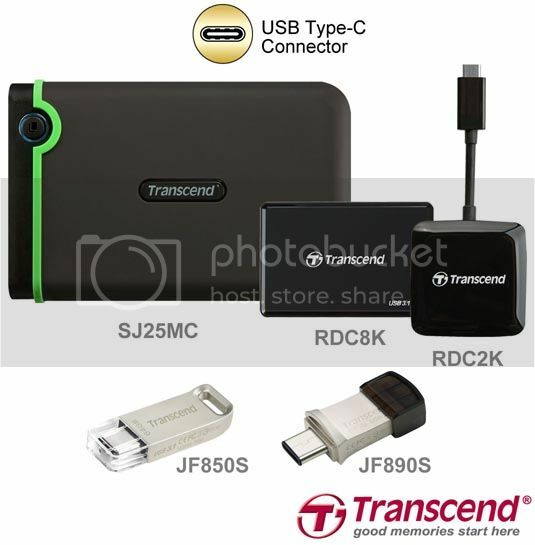 Transcend's JetFlash 850S and JetFlash 890S USB flash drives are offered in 16GB, 32GB and 64GB capacities and backed by Transcend's Limited Lifetime Warranty; the StoreJet 25MC external hard drive is available in 1TB capacity and backed by a Three-year Limited Warranty; the RDC8K and RDC2K card readers are both backed by a Three-year Limited Warranty.